Whether you have a small or large restaurant, it’s critical to keep operations running smoothly and your staff operating efficiently. Your staff makes up the foundation of your restaurant, and everyone should be on the same page when it comes to customer service. Train your staff properly to ensure that you’re delivering a consistent, positive dining experience. 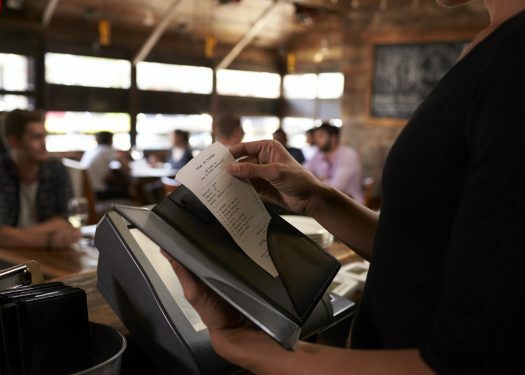 Let’s look at three ways you can manage your restaurant floor and server sections more efficiently during the workday. Utilizing table management software can give managers an overview of where staff members are at all times. Opt for a system with functionality that allows you to make changes on the fly. Some table management systems give users the option to change and clear staff names on the floor map as needed. This can be a helpful feature, especially if you want to micromanage your floor as shifts change throughout the day. Software may also have built-in algorithms that rotate servers automatically for maximum efficiency and prevent servers from becoming overwhelmed with tables. Some employees may be better at certain tasks than others, whether it’s hosting, serving tables, or bartending. That being said, you can hone in on their strengths and weaknesses if you have a software solution that enables daily reporting. Reviewing daily reports via email can give you a better idea of your staff’s strengths, as well as areas that need improvement on your floor. For example, try assigning employees to sections where they excel to boost productivity throughout the restaurant. Having this information sooner rather than later allows you to make changes before customer satisfaction suffers. 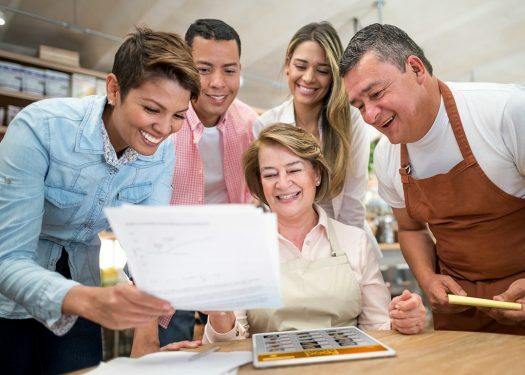 In the end, your staff will be happier, too! It’s not uncommon for restaurant managers to struggle with spreading the daily workload evenly across their staff. Some server sections may be busier than others during various times of the day – how do you make sure your employees are handling it efficiently? Furthermore, how can you reduce stress across the board when your restaurant is fully booked? By utilizing table management software, the guesswork of determining if your staff is operating as efficiently as possible during peak hours is removed. Built-in algorithms can help managers seat guests across server sections more evenly. As a result, employees are less stressed and more capable of delivering a satisfactory customer experience. 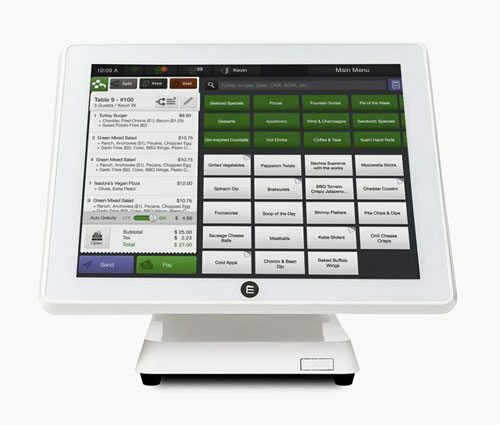 Technology is on your side as a restaurant manager. With table management software, you can keep your staff just as happy as your patrons, even during the busiest times of the day. Thanks to features, such as virtual floor maps, much of table management can be automated these days. 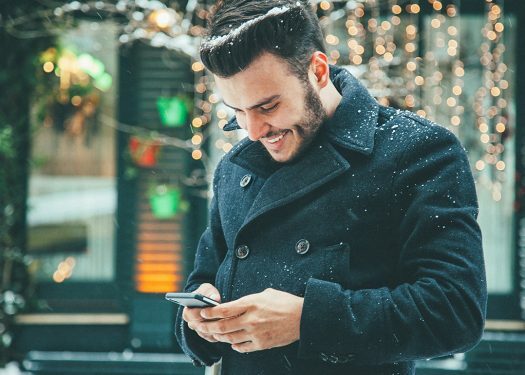 Additionally, technology increases the speed at which tasks can be completed. In turn, this can translate into satisfied customers and productive employees.